"Not sure what could be happening here, but this only seems to failing on our Rails 4.X branch, and works fine on my local machine." 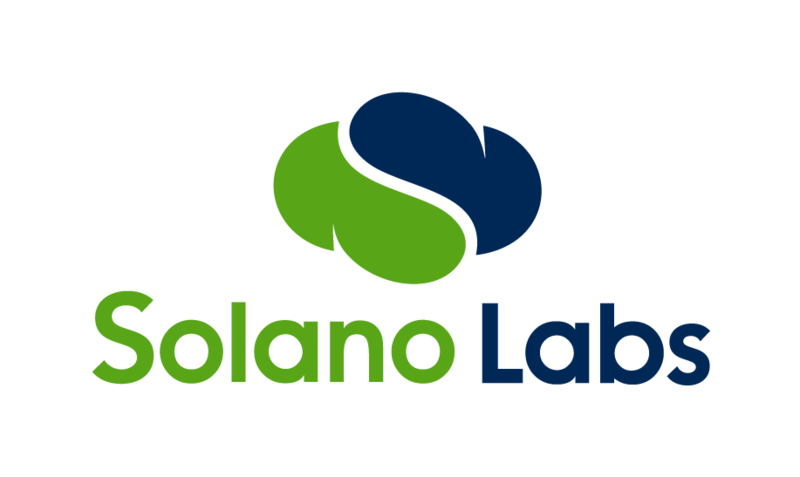 The first thing we always suggest is trying with an empty database and a fresh checkout locally, as well as in a debug console (http://docs.solanolabs.com/Beta/interactive-debug-console/). Additionally, we recommend that, if you haven't done so already, you move from the default setup process provided to a custom one that replicates what you do locally. (This is documented here: http://docs.solanolabs.com/Setup/setup-hooks/.) The reason we do so is that the default setup hook tries to guess what to do but given all the permutations with rails and different (legitimate!) ways to set up a rails app, it sometimes gets it wrong. We've found it's best to just specify it.